It seems just about everyone I know is sick with some sort of cold or the flu. People are sneezing and coughing all over the place. Some do a good job of keeping their germs as much to themselves as possible, but most just cough and sneeze their germs out into the world with little regard for others. Or they sneeze and cough into their hands instead of the crook of their arm, then touch doorknobs, elevator buttons, menus, or any other object used by dozens, hundreds, or even thousands of others each day. A little proactive hygiene only goes so far when the world is conspiring against you maintaining your health. What to do? Knowledge is power. In order to fight germs, you need to know where they hide. And you’d be surprised by some of their hiding places. 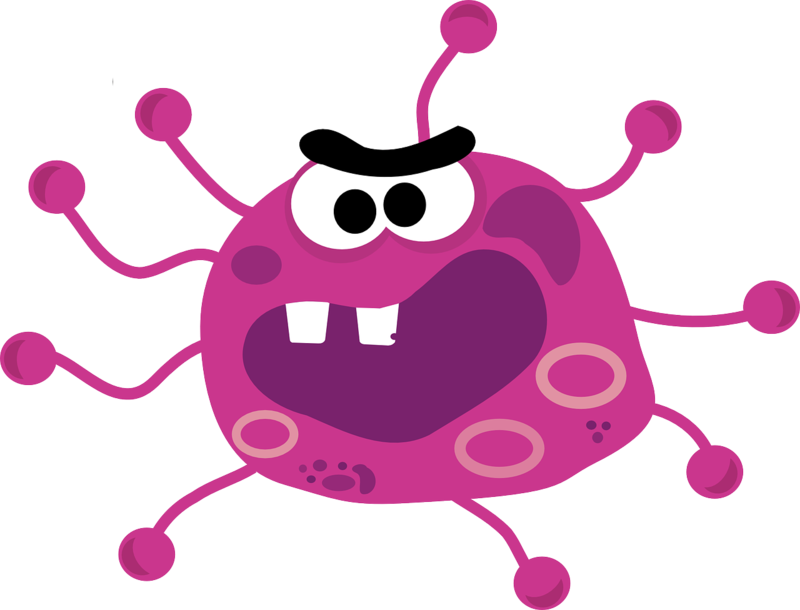 There has been much written about the overuse of hand sanitizers and how they’re partly responsible for the rise of superbugs. However, there are some times when using hand sanitizer is warranted, especially if you can’t wash your hands. Did you know there are as many as 100 times more germs on a restaurant menu than on a toilet seat? That’s because toilet seats get cleaned much more frequently than menus. When was the last time you saw a waitress or hostess wipe down a menu after a customer had ordered? The answer is probably never. Your clothes are constantly picking up germs. If you can’t wash them in hot water or use bleach, make sure you tumble them dry for at least 30 minutes to kill any germs clinging to the fibers. Never place your purse on the bathroom floor in a public restroom. If there’s no hook in the stall, keep the purse on your shoulder or loop the strap around your neck. And never place your purse on your kitchen counter. You’d be amazed at how much invisible yuck is clinging to the bottom of that purse. If you use reusable canvas bags when you shop, make sure you wash them in hot water and bleach once a week to kill any e coli, salmonella or other dangerous germs they may have picked up from sitting in the cart or from the food you put in them. These simple tips won’t prevent you from ever getting sick, but they should cut down on the number and severity of the illnesses you suffer throughout the year. This is great advice with the flu so bad this year. I've become obsessive about using those antibacterial wipes on cart handles at the grocery store and on my hands. I'm getting pretty good at ducking and dodging folks who sneeze and cough into the air too. Hope you both stay well!